… UN Special Report confirms the urgent need to reduce methane emission… Whats interesting is that yak significantly reduce methane emissions compared with standard cattle breeds. 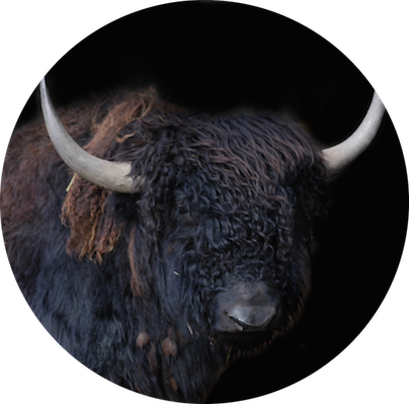 New research in 2016, by one of my favorite researchers suggests yak could be a key solution in the battle against Global Warming (Zhigang Zhang… That yak are a healthy alternative to cattle is just one more reason to love yak. Get on board!